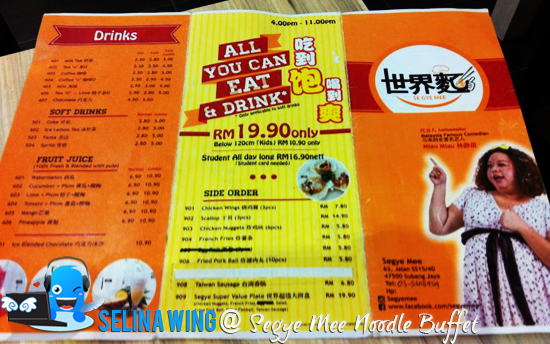 Segye Mee introduced a brand new concept of food dining experience where the instant noodles are the main stars in this restaurant. 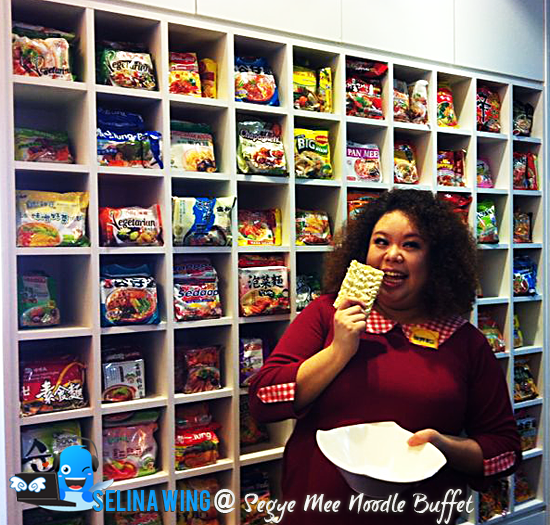 We have always heard of various types of buffet but this instant noodles buffet is the first of it kind. This buffet style is unique with 136 types of instant noodles and at least 25 sides dishes for you to mix with when you are cooking the instant noodles! I was invited to the press conference of Segye Mee where. 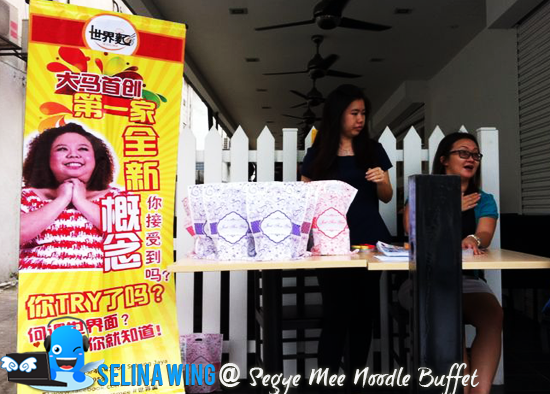 MiauMiau is being appointed as the brand ambassador of Segye Mee. 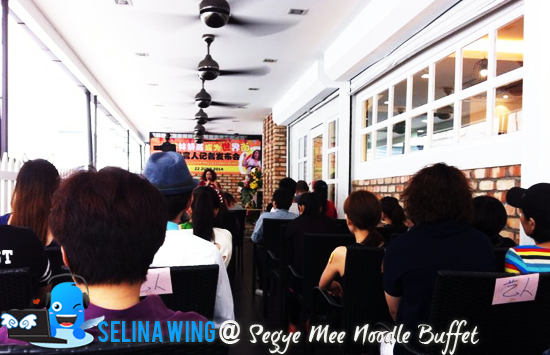 MiauMiau is a famous actress and comedian in Malaysia and she is also one of the proud owner of Segye Mee restaurant! 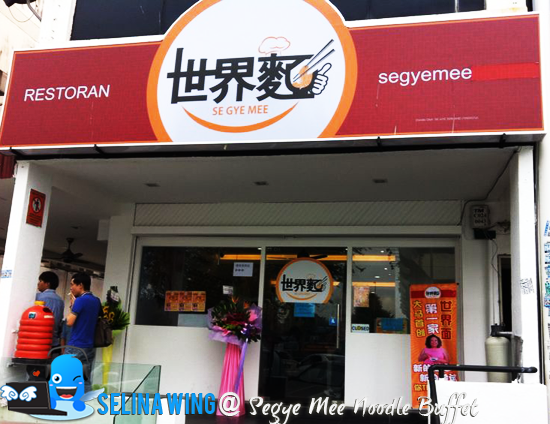 Segye Mee started to operate on June 1st 2014 and it has been a huge success as the first instant noodles buffet in Malaysia. 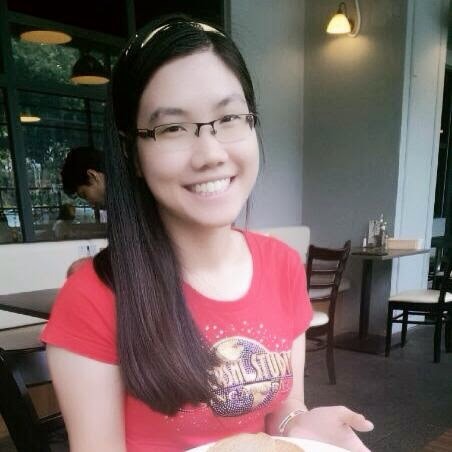 The environment in the restaurant is nice and the staffs are friendly and ready to assist. There also have ala carte foods available for breakfast and lunch. The price for all the foods are reasonable too! 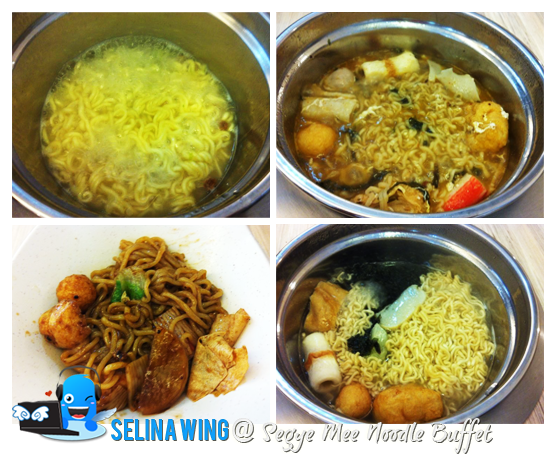 The price for the instant noodles buffet is RM19.90 with free flow of drinks (herbal tea and soft drinks). 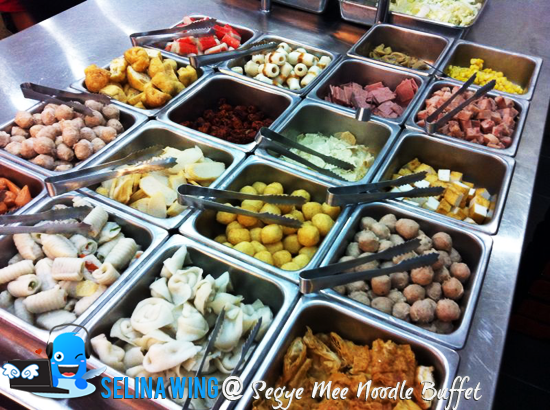 To celebrate their brand new opening, Segye Mee is offering a discounted price of RM15.90 for the instant noodles buffet! 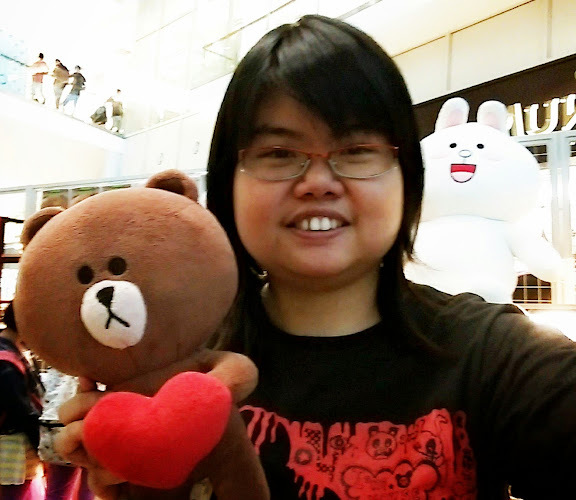 Children below 120cm need to pay RM10.90 and student price is available too if you show them your student card. 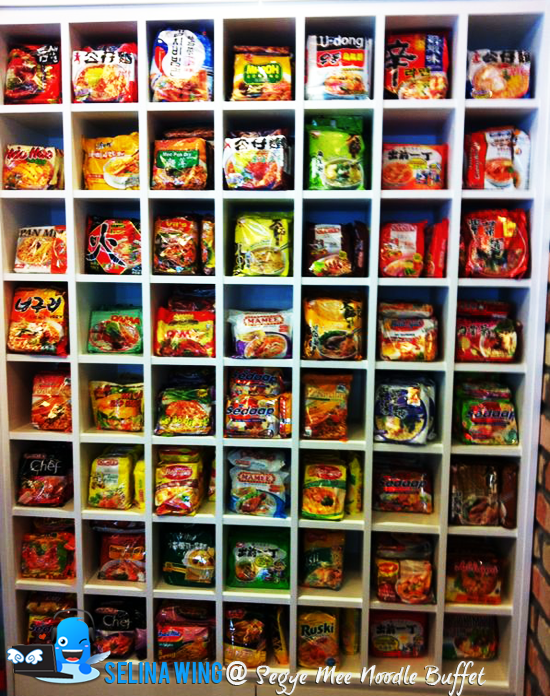 There are various types of instant noodles are displayed on the cube cabinet wall. Some of these instant noodles are only available in overseas! First, you need to pick any type of instant noodles that you like then cook it in the pot and mix in all the side dishes that you like. Voila! Your very own instant noodles is cooked to your own perfection! 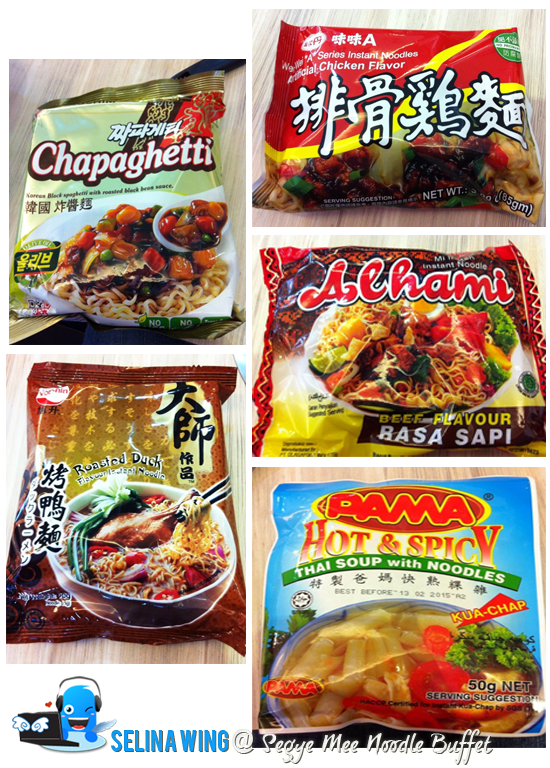 I managed to try 5 types of instant noodles and all of them are from overseas! I always loved to eat instant noodles and this couldn't have been better! I get to savor different types of instant noodles and I get to cook it the way I like too! You can savor more type of instant noodles when you enjoyed it with friends. 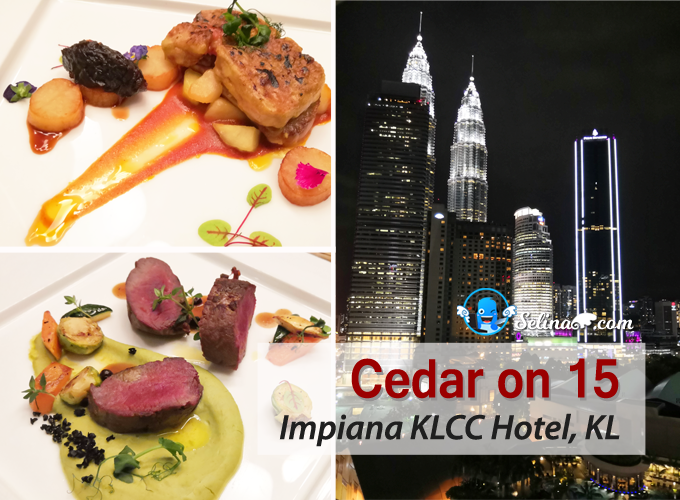 It is a good place for friend's gathering and celebrations as you can talk and eat non stop for the whole day! You also can re-fill your drink as you want! 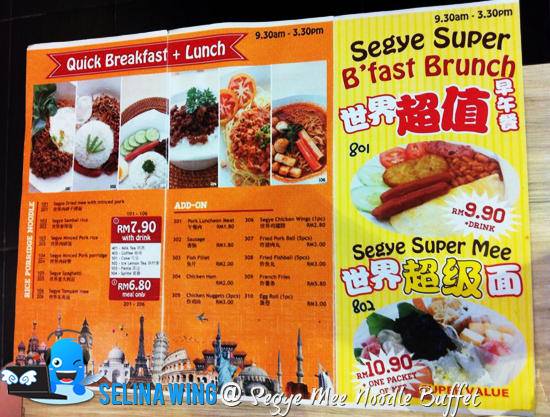 Segye Mee is located at 62, Jalan SS15/4D, Subang Jaya, Selangor. It is a corner shop right next to the Maybank. 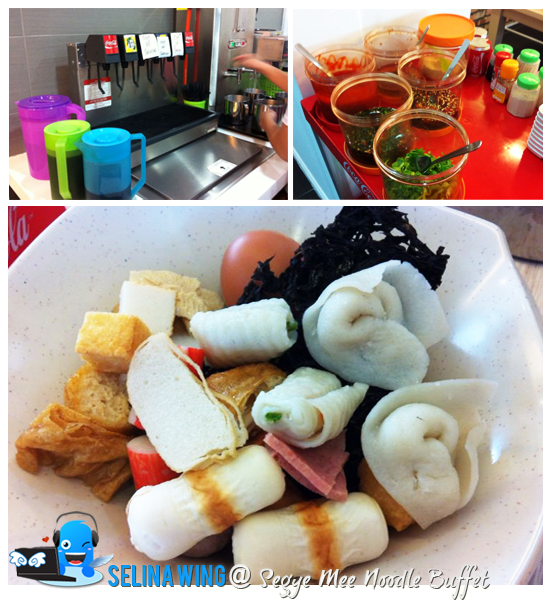 Segye Mee also provide a smoking and non-smoking area for the customers to cook and enjoy their food. Yummy! Sherry, I suggest you go for lunch time, easy!